Having booked your family vacation is just part of your vacation! Have you given thought about the journey you and your family are going to make? Get ready for a minimum of 7 hours if you are using a car (this includes a break). Make your journey a memorable one that will be remembered and cherished. 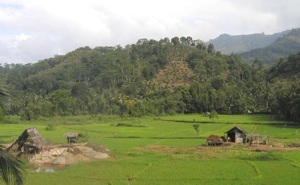 4.30pm: Reach Kuruwita, look out for Palm Garden 5 minutes out of Kuruwita town on your right side, on a little hillock. This is a good toilet break and time for some refreshment! They serve excellent factory fresh Tea. You can also have a good ‘Hopper diet’. Kids have a play area to unwind too! 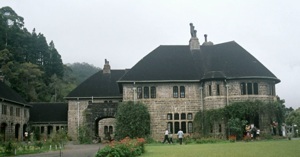 9.15pm: Reach Bandarawela (Take the Badulla road and look out for Kumbalwela junction which is aproximately 9km from Bandarawela. 9.45pm: You have reached Sunnyside, turn left by the ‘Ella’ signboard. 8.00am: Reach Kuruwita, look out for Palm Garden 5 minutes out of Kuruwita town on your right side, on a little hillock. This is a good toilet break and time for some refreshment! They serve excellent factory fresh Tea. You can also have a good ‘Hopper diet’. Kids have a play area to unwind too! 4.15pm: Reach Bandarawela (Take the Badulla road and look out for Kumbalwela junction which is aproximately 9km from Bandarawela. 4.45pm: You have reached Sunnyside, turn left by the ‘Ella’ signboard. We suggest you plan your return through Nuwara Eliya, a very scenic route that gives you another opportunity to see more of the beautiful country! 10.00am: Reach Hakgala - Visit the Hakgala Botanical Gardens (Have a snack packed before leaving so you can have a pick-nick at Hakgala. 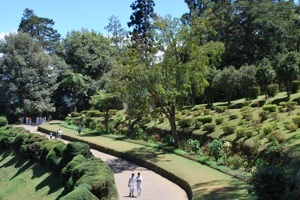 12.00pm: Leave Hakgala, reach Nuwara Eliya by 12.30pm, spend time looking around! 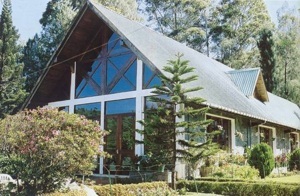 1.30pm: Reach Labookelle Tea Center, refresh with a fresh ‘cuppa’ and visit the Tea Factory, a great experience and a must see! 2.30pm: Depart for Peradeniya on the Ramboda Pass, remember to start counting the hairpin bends just before entering Labookelle! Once you hit the Colombo Road, there are many places to stop for a break and you should be able to reach Colombo by 8.00pm, just in time to get the kids ready for a early night if they have school the next day! 3.30/4.30pm: Depart and head towards the Ginigathena Junction and turn towards Avissawella, you should reach in 1.5hrs from this point. Another very good option is to drive via Badulla and the Mahaweli project (see option 3 for the journey from Kandy below). 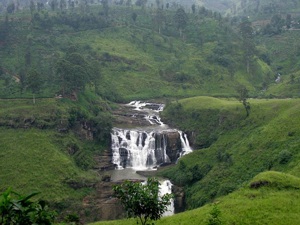 This trip would take you 4 hrs to reach Kandy and then once you head out on the Kandy-Colombo road, another 3 hrs to Colombo. 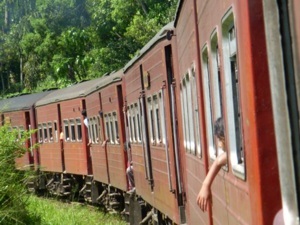 The journey from Kandy can take between 3-4 hrs. 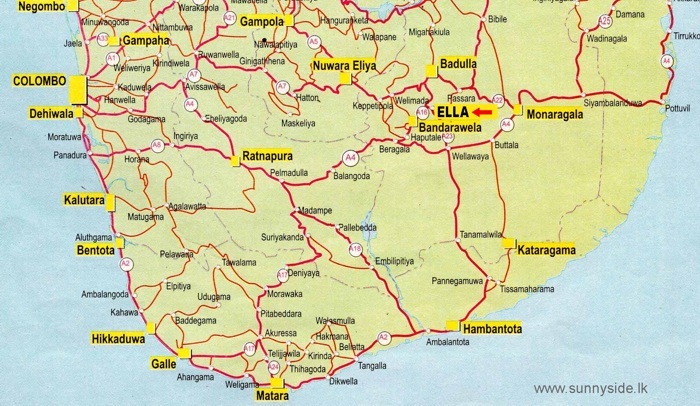 You have 3 routes to take and we suggest that your return from Ella should not be the same route taken! Route 2 & 3 are very scenic routes, Route 2 takes you through the beautiful tea gardens whilst Route 3 takes you through the Mahaweli Project, where you get a glimpse of the Victoria Dam at a distance, drive by the Randenigala Dam and the Minipe anicat. 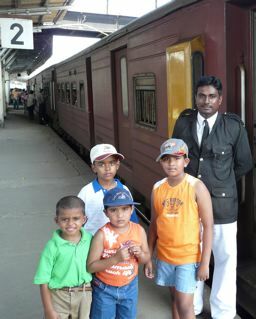 The Sri Lankan Railway have a nice website that gives you much information needed for your travel to Ella, be it from Colombo or Kandy. The two train options are the Podi Menike and the Udarata Menike. *Please note these times above are only for information, it is recommended that you please check with the railway station.